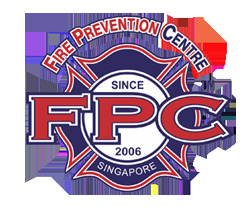 A fire took place on the fourth and fifth floor of Block 164 Simei Road at about 3.20pm on Thursday (16 Aug 2018). Residents right across at Melville Park Condo could hear cracking sounds from the burning window frame and glass shattering. The fire spread from 4th floor of the HDB unit to 5th floor before SCDF firefighters came to rescue some 30mins later. Due to the intense of the fire 1 firefighter suffers heat exhaustion, 150 residents were evacuated to safety. The cause of fire still under investigation.